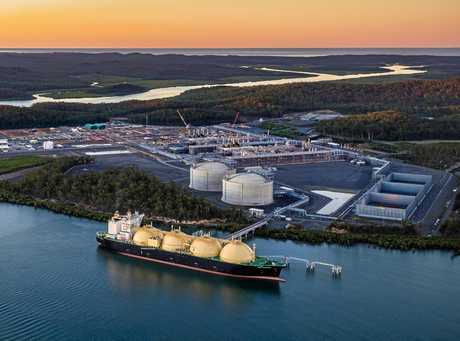 THE ramp up of Origin Energy's $25 billion Australia Pacific LNG project on Curtis Island has helped boost its September quarter revenues, despite low global oil and LNG prices. Origin's production for this quarter represented a 55% increase on last year, which Origin Integrated Gas CEO David Baldwin said could be attributed to the "sustained performance" of APLNG. As a whole, revenue for the energy giant in the three months to September was $429.7 million, which showed a 91% increase on this time last year. "During the quarter a total of 19 cargoes were shipped from APLNG's facility on Curtis Island, predominately to Sinopec and Kansai in accordance with their respective long term Sale and Purchase Agreements," Mr Baldwin said. "APLNG achieved a number of significant milestones in early October including production of the first cargo from Train 2 and successful completion of the 120-day Train 1 operational lenders test, with all requirements met or exceeded. "Completion of this test represents a major achievement in satisfying the project financing completion agreements for Train 1," he said. Origin has a 37.5% interest in APLNG, which to date has shipped a total of 53 cargoes from Curtis Island. APLNG production during the quarter was 144.3 PJe and represented an increase of 9% compared to the June 2016 quarter (131.8 PJe). "The Train 1 LNG facility continues to perform well, with LNG production averaging well in excess of design nameplate capacity," Origin's quarterly report said. "APLNG produced its first LNG cargo from Train 2... and shipped a further seven cargoes subsequent to the end of the quarter. "Train 2 progressed well with the first fire of the last two of seven Gas Turbine Generators taking place in July," the report said. 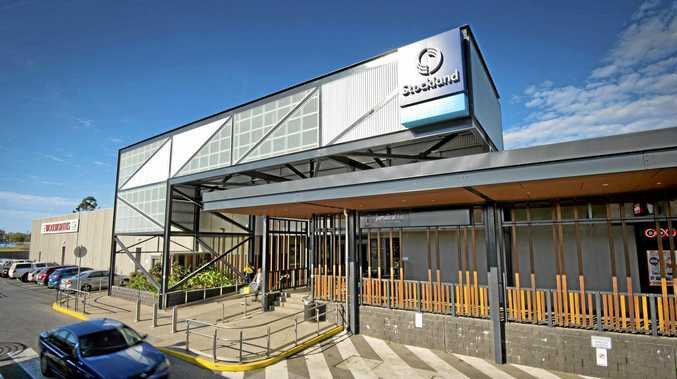 Speaking generally on industry in Gladstone, Gladstone Industry Leadership Group CEO Patrick Hastings said big industry had become smarter about how it operates. "What we've seen over the past 12 months are all of the organisations learning how to operate in leaner times which means... in the long term (industry) will be stronger," he said.